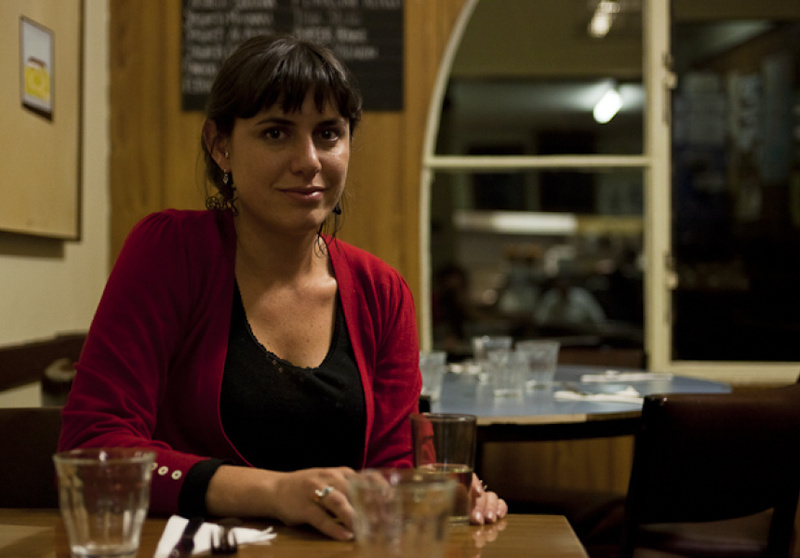 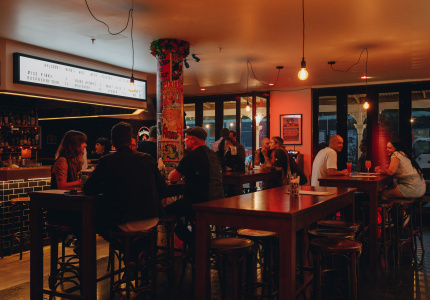 What goes on in your favourite restaurants after the doors are closed? 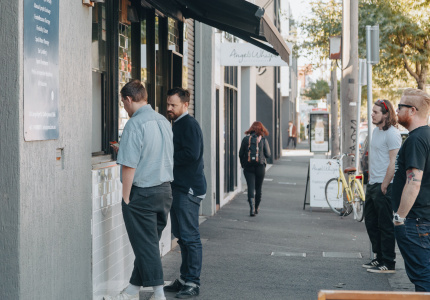 After the final order has been spiked, leftovers scraped from the plates and the last lingering punter ushered out the door, your local eatery becomes a strange and unfamiliar world. 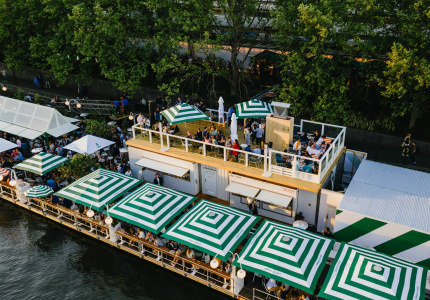 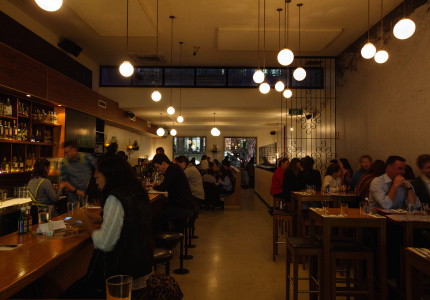 Chefs emerge blinking from the kitchen to roam the floor after a long stint behind the pans; waiters sit at the bar with a knock-off; and the tunes quickly switch from the simpering of St Germain to something with a little more base. 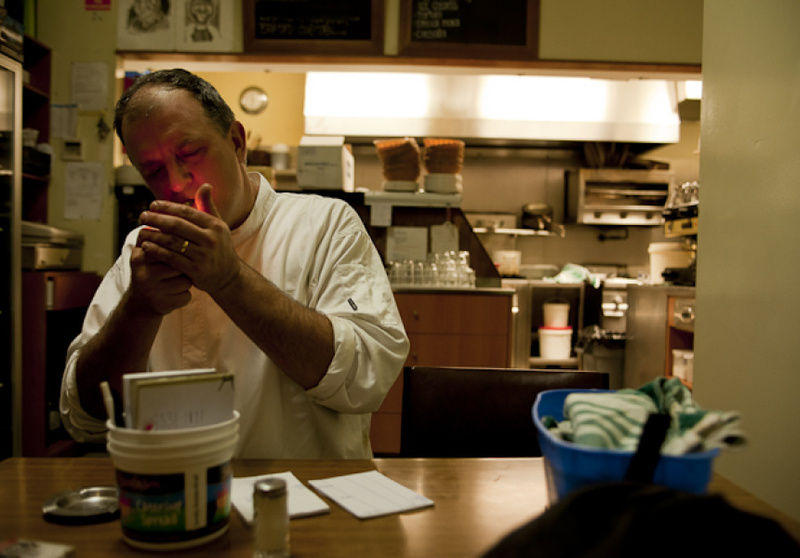 This nightly ritual, unseen by even the most enduring of regulars, is key to a restaurant’s atmosphere. 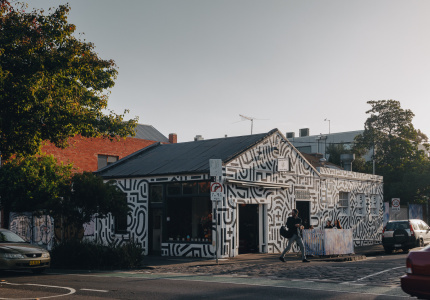 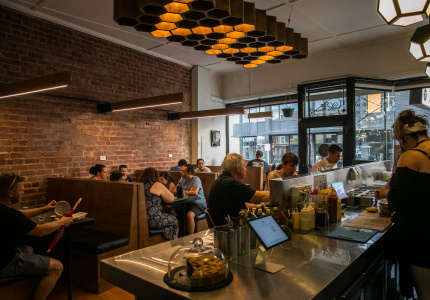 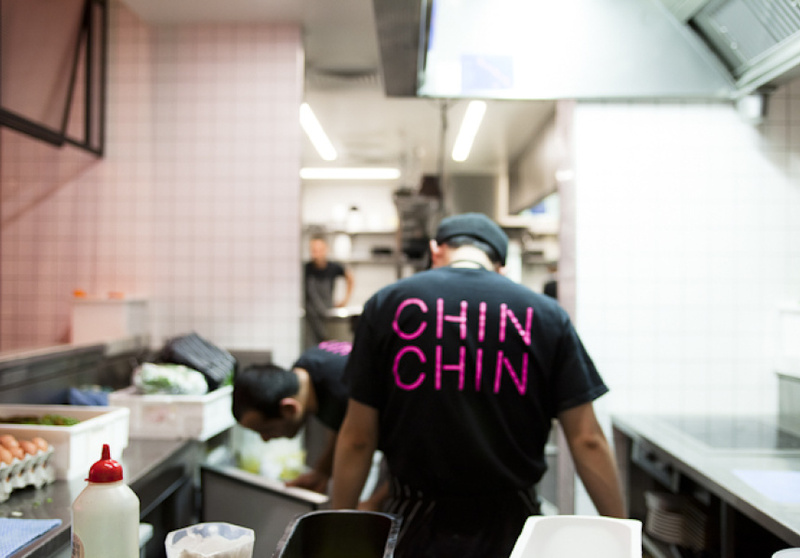 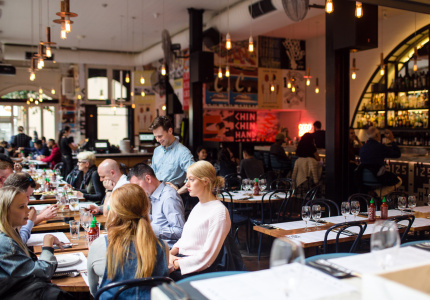 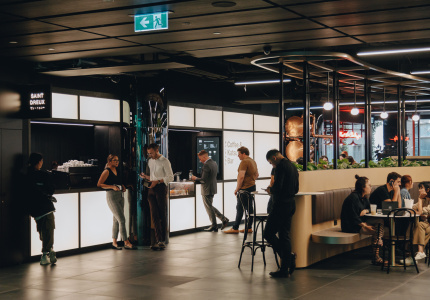 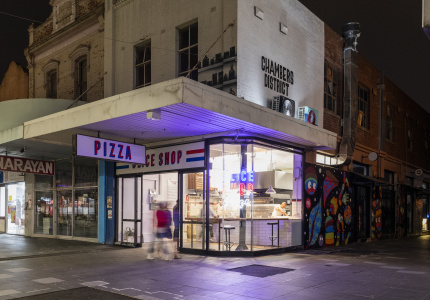 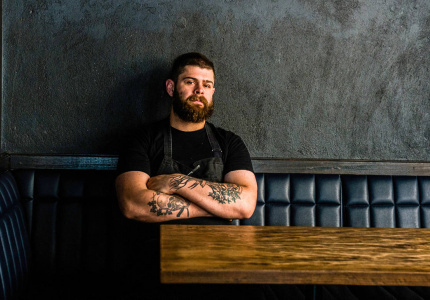 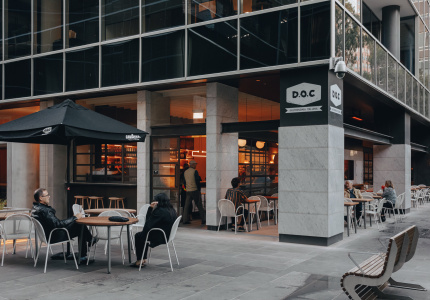 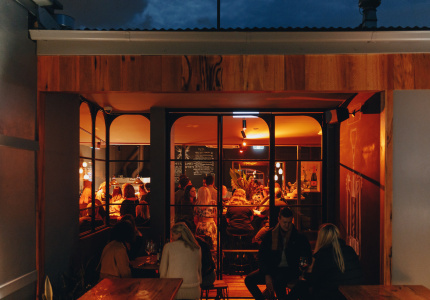 Here, Tim Grey goes behind the closed door of five Melbourne restaurants, Chin Chin, Mamasita, Pellegrinis, Sichuan House and Waiters Club to see what happens after hours.